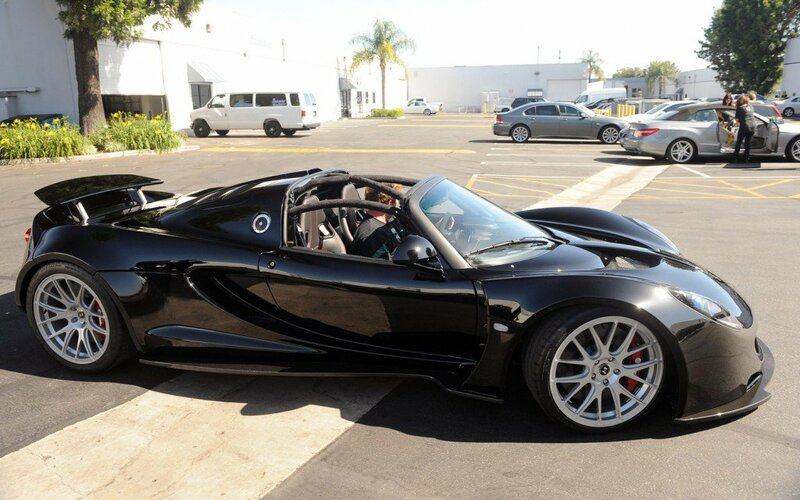 Is This Hennessey Venom GT Spyder Worth $800,000? 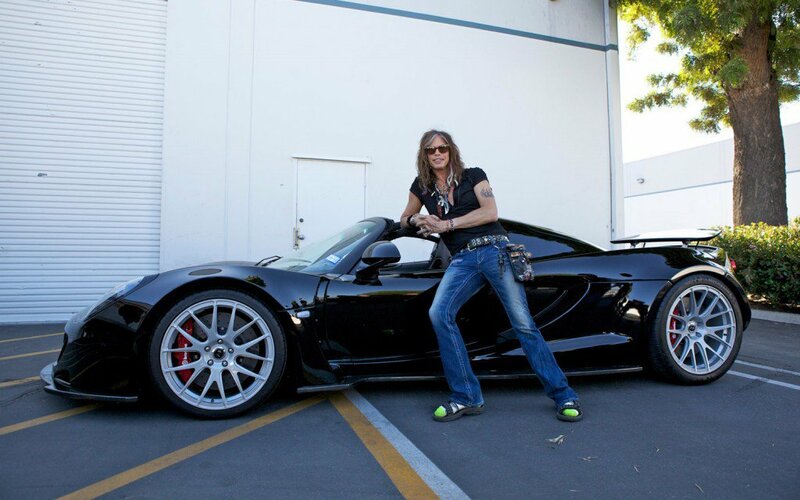 If you are rich and famous then you have got to play with expensive rides in your own back yard, and that is exactly what Stephen Tyler, the famous lead singer of the Boston-based rock band Aerosmith, did with one of his favorite sports car, a gorgeous and rare Hennessy Venom GT Spyder. In case you didn’t know, Hennessey Performance Engineering is well-known for customizing exclusive and expensive sports cars, and this Lotus Exige, which is extremely rare, is one of them. 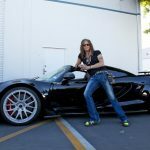 This would be one of the 12th GTs ever produced, with the sports car being recently sold out at Barrett Jackson`s Scottsdale Auction taking place on the 20th of January, 2017, for the “modest” price of $800,000. As expected, all the winnings went to Janie`s Fund, which is a philanthropic initiative created by Tyler himself in a joint venture with Youth Villages. As we can depict from the photos below, the model looks extremely aggressive at the exterior with all the special pieces put together by Hennessey shop. What is also interesting about the model is that it managed a top speed of 270.49 mph at Kennedy Space Center, back in 2014. Also, the Hennessey Venom Spider GT Spyder features a heavily modified Lotus chassis with carbon fiber composites all around. 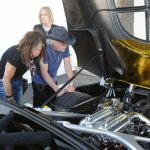 In the engine department, the sports car comes with a massive 7.0-liter V8 engine, developing a whopping 1,244 horsepower. This allows a sprint from 0 to 100 km/h in a mind-blowing 2.7 seconds. You can find out more about the model in the media gallery below!